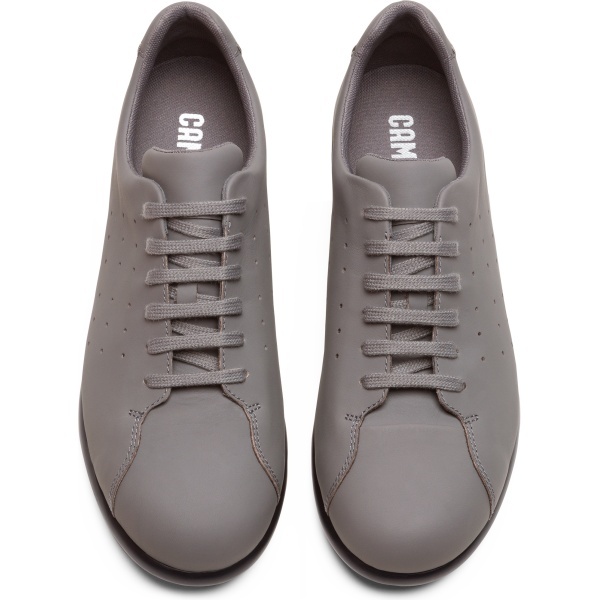 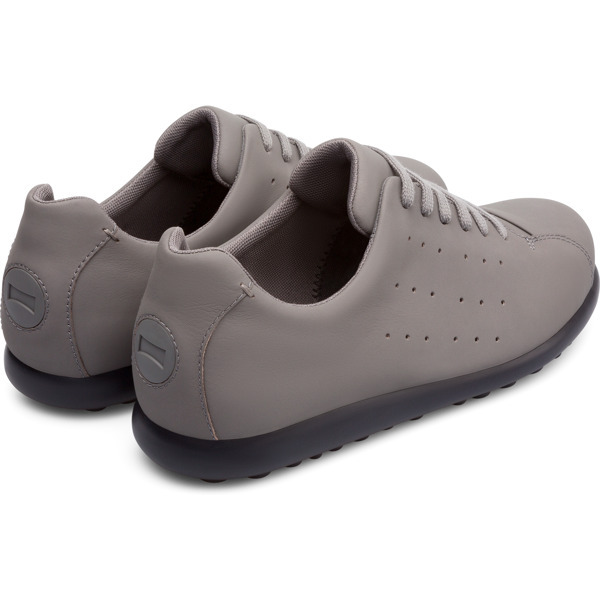 A popular adaptation of of our classic Pelotas Ariel line, these sporty grey leather sneakers offer an urban look with an airy feel. 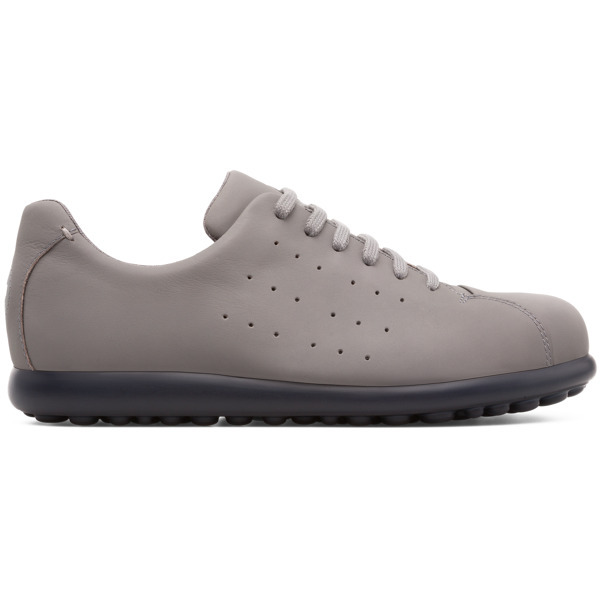 Designed to be light as a feather for your ease and performance, the shoes incorporate Strobel construction for enhanced flexibility. 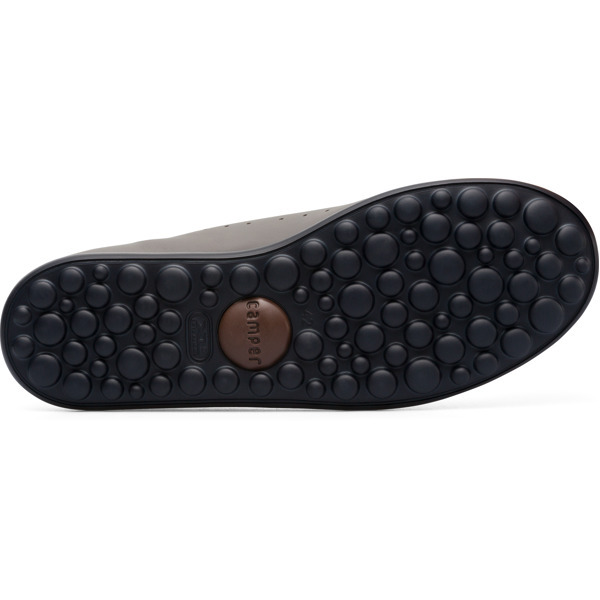 As well as being almost weightless, they also have EVA removable insoles to cushion your feet.